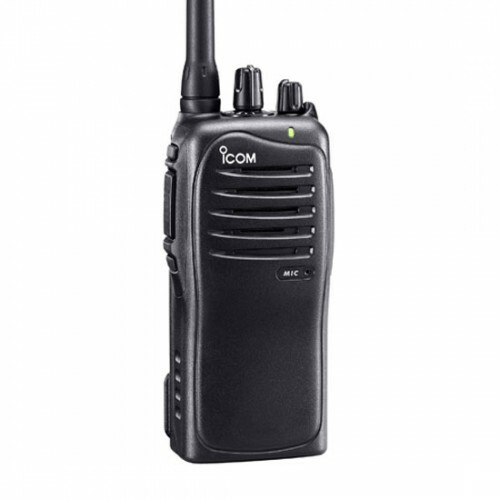 Great Professional Radio at a Very Affordable Price! 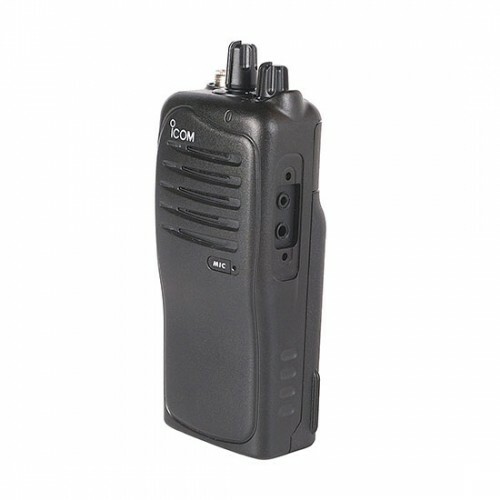 The Icom IC-F4011 is a no-nonsense, high quality and easy to use, professional grade two-way radio with all the basic functions at a very affordable price! 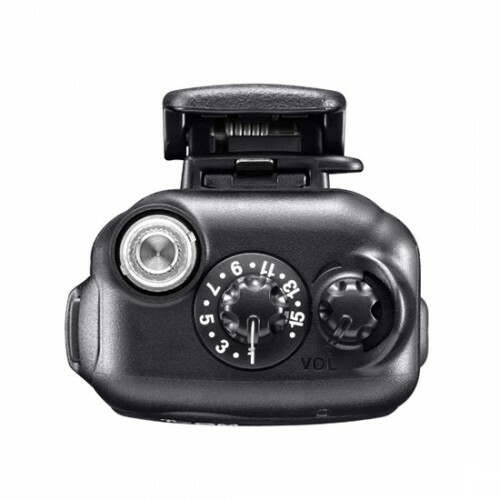 Operating the IC-F4011 is simple, with only 3 buttons, one volume knob and one 16-position channel knob, the IC-F4011 does not require special training to use. The large knobs and buttons are easy-to-operate, even while wearing gloves. 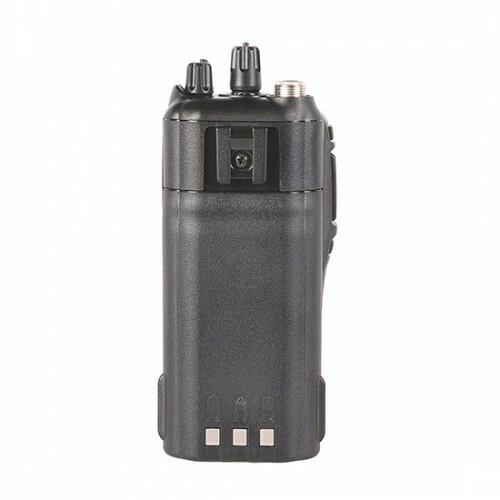 The IC-F4011 is compact, at just about 4.85 inches high, and lightweight (approximately 10.6oz with battery and antenna). The aluminum die-cast chassis provides protection against the elements, allowing long-life usage in diverse environments. The radio is tested to MIL-STD 810 specifications and is rated IP54 for dust protection and water resistance. 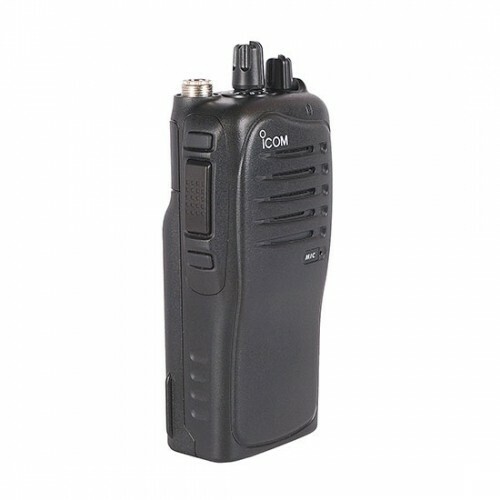 If you are looking for a high quality, affordable, professional grade two-way radio, at a very affordable price for your business, you can't go wrong with the IC-F4011! Like this radio but need it in VHF? The ICOM IC-F3011 is the same radio in VHF.